For a batch cocktail like this, using top shelf tequila is silly. Don’t use the rot-gut either. You should spend about $12 on whatever bottle you get. Sauza is dependable. 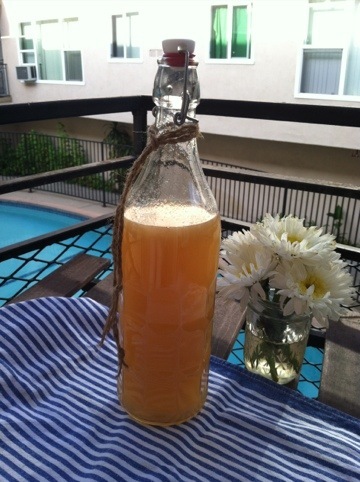 I like to add a hint of grapefruit juice to my mix, too; make it a cross between a margarita and a paloma blanca. 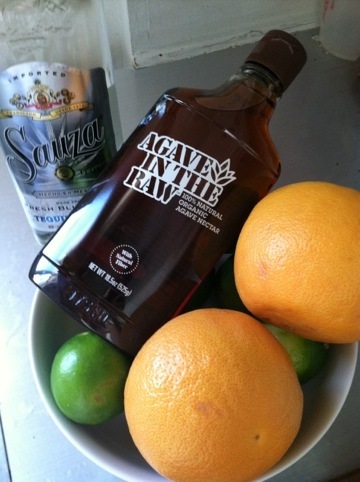 Add tequila and orange liqueur. To serve, shake over ice, and serve in a salt-rimmed glass. < Previous Restaurant 101: What does a Runner Do?